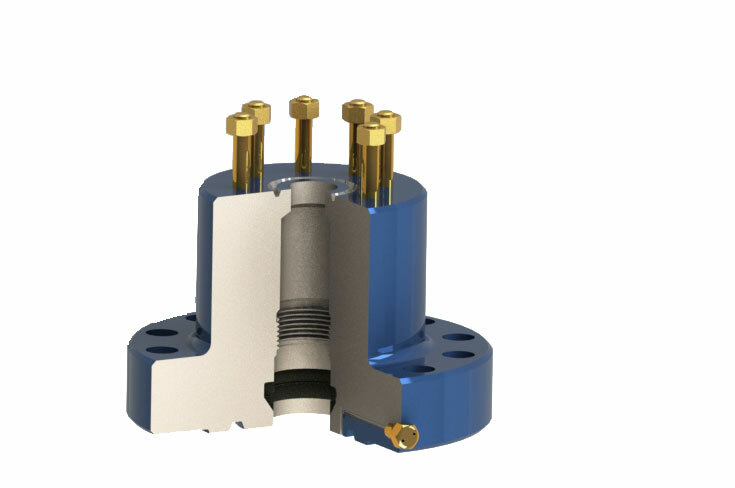 FV-B2P Tubing Head Adapter has a flange bottom with an internal threaded box that is designed to suspend tubing with a studded top. This product comes in various sizes and pressure ratings. Please contact your local representative for more details. 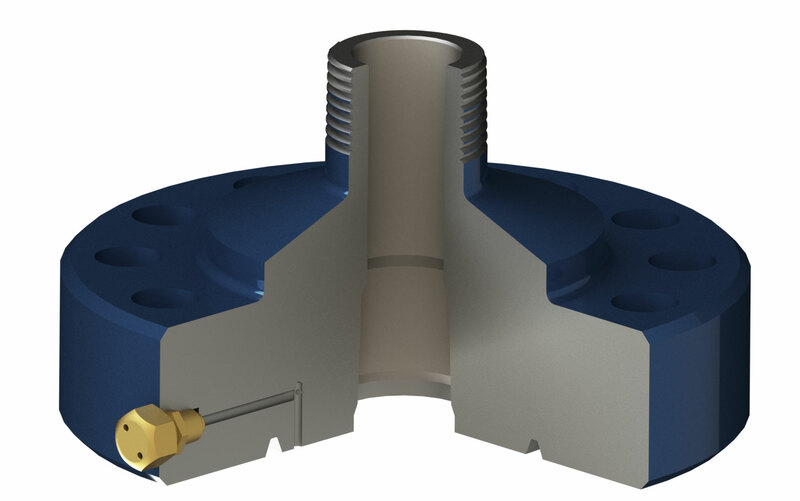 FV-B5 Tubing Head Adapter has a flange bottom with an internal threaded box that is designed to suspend tubing. The top has a threaded box top for various installation needs. This product comes in various sizes and pressure ratings. Please contact your local representative for more details. FV-B1 Tubing Adapter has a flange bottom with an internal threaded box that is designed to suspend tubing. The top has a threaded pin top for various installation needs. 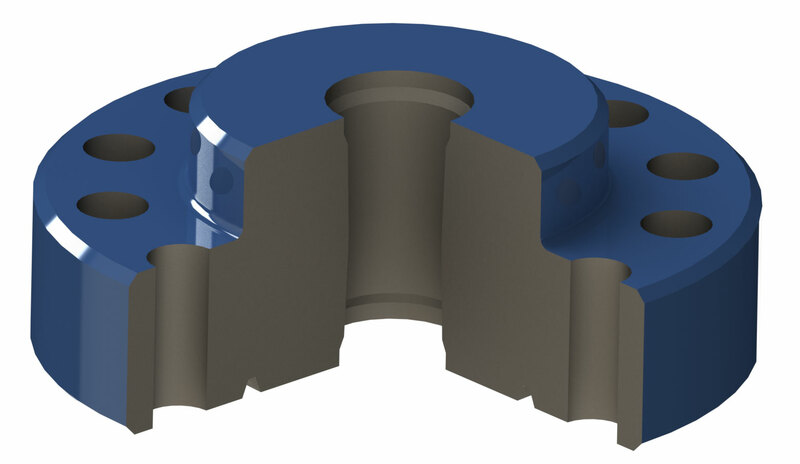 This product comes in various sizes and pressure ratings. Please contact your local representative for more details. FV-B02 Tubing Adapters suspend the FV-B02 Coupling in the bottom side of the flange with an internal ACME thread with a studded top. 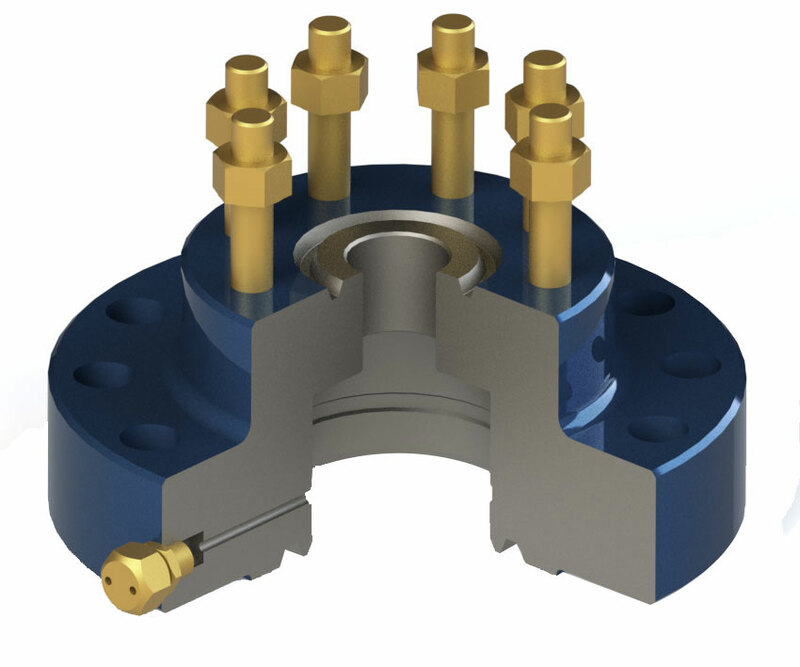 This product comes in various sizes and pressure ratings. Please contact your local representative for more details. 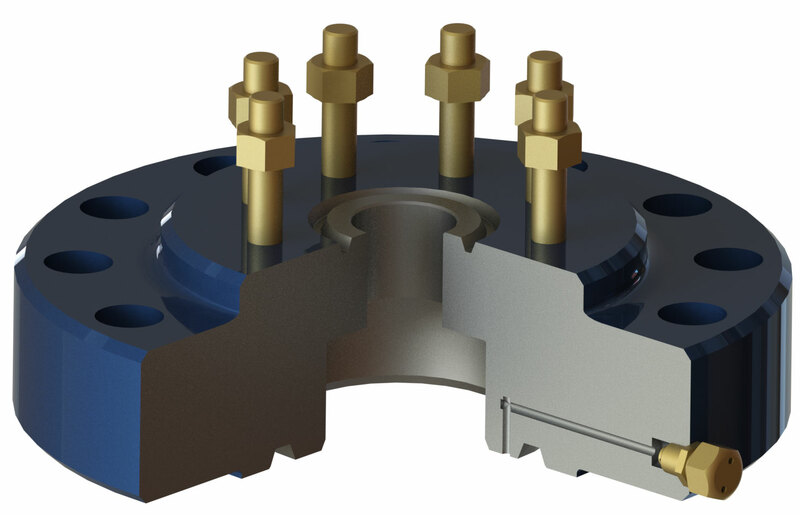 FV-A5P Tubing Head Adapters have a sealing pocket in the bottom side of the flange with a studded top. This pocket fitted for the FV-TC1A-EN Tubing Hanger. They can be configured with a control line. This product comes in various sizes and pressure ratings. Please contact your local representative for more details.